Near All Major Attractions. National Corvette Museum, WKU & NCM Motersport. 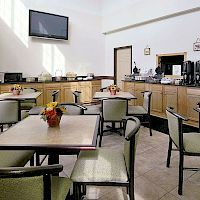 Bookings on www.super8bowlinggreen.com get the Lowest rates guaranteed. Calling ourselves “super” isn’t just an expression it’s a way of life. 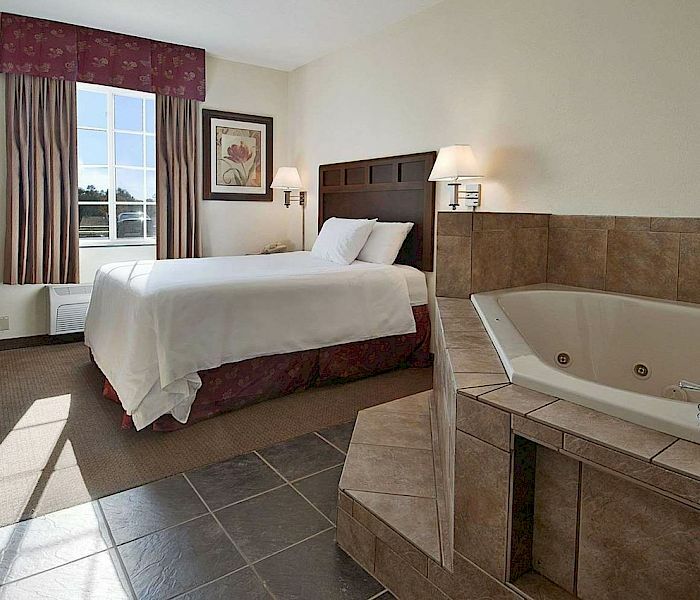 We strive to be super in every way and hope to create an unforgettable experience for our guests. 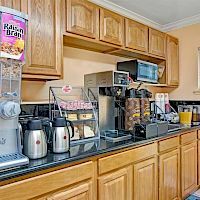 From free WiFi, a heated indoor pool, fitness center, to rooms with kitchenettes everything is designed with our guests comfort and convenience in mind. 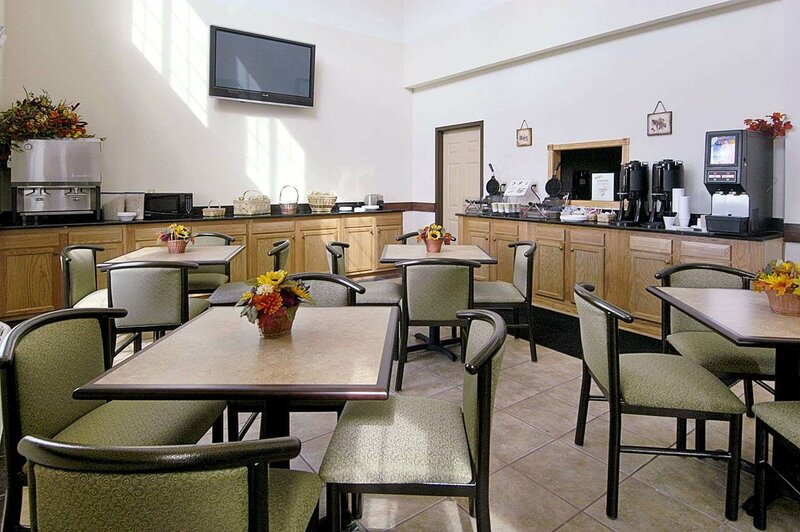 Plus, our great location puts travelers just a short drive from the best that Bowling Green has to offer. 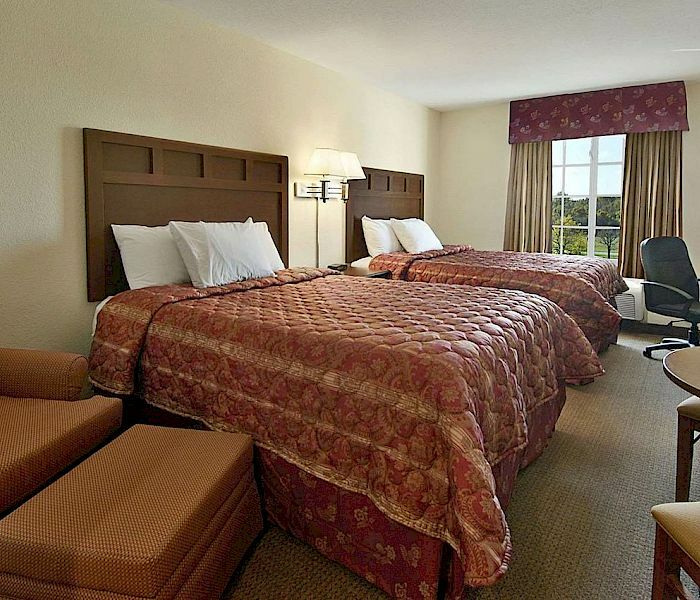 We are ideally located just a short drive from several of the area’s most popular attractions including the National Corvette Museum. Visit the General Motors Corvette Assembly Plant or watch races at Beech Bend Raceway Park. For a different kind of adventure, Mammoth Cave National Park offers travelers hiking, canoeing, and over 400 miles of dazzling underground caves. 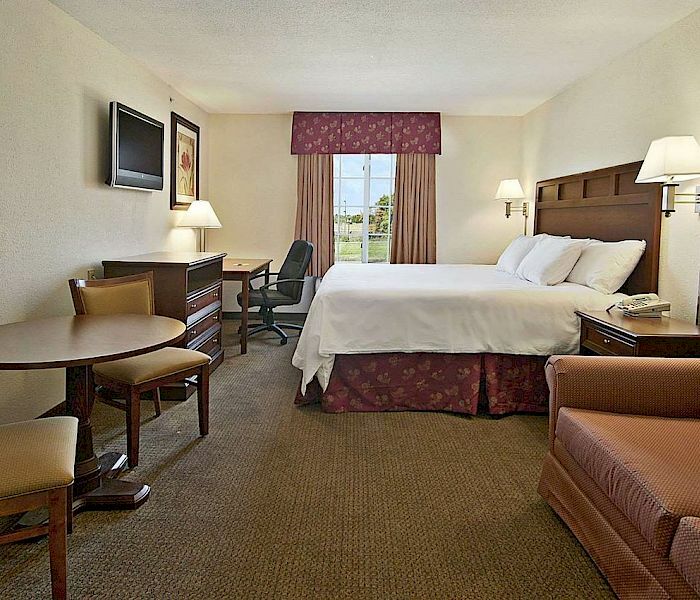 We’re also just a short drive from Fountain Square Park and Western Kentucky University. 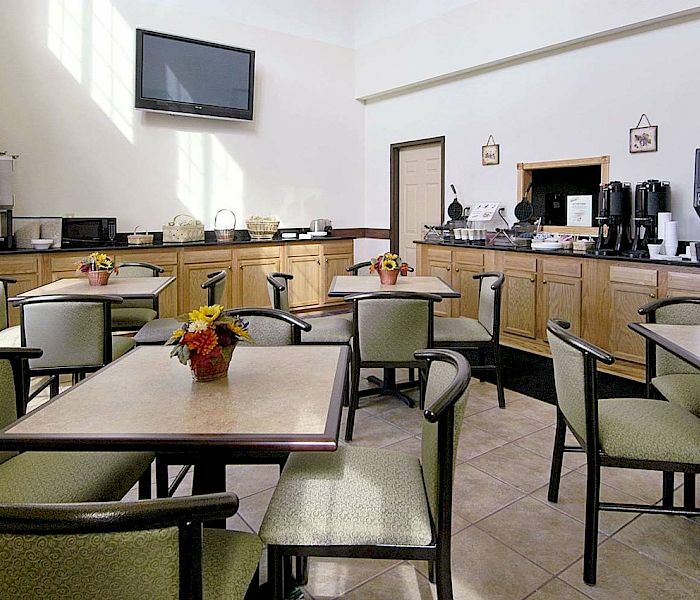 There no excuse to skip breakfast when you stay at the Super 8 by Wyndham Bowling Green North. 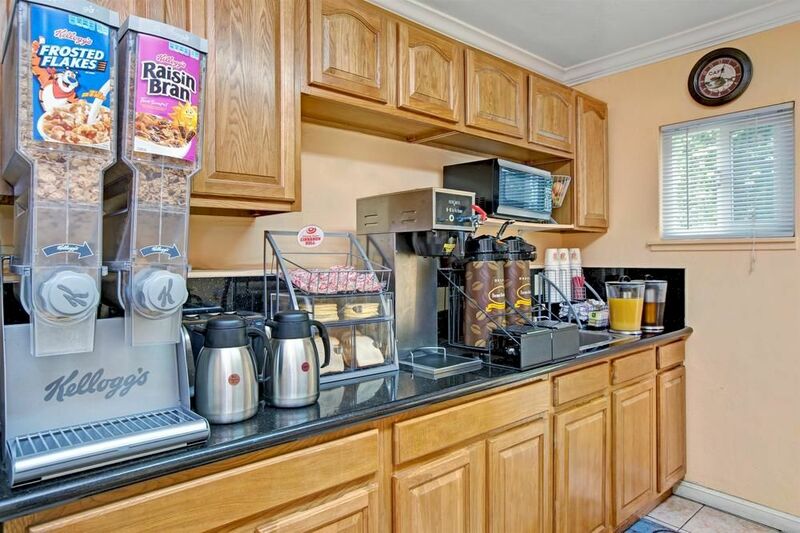 We offer our guests a complimentary daily breakfast featuring a delicious selection of traditional morning favorites including a waffle station, hot and cold cereals, pastries, bagels, and other baked goods, plus a variety of juices, coffees, and teas. We take being green seriously, which is why we are proud to be giving back energy and reduce CO2 emissions. Our solar panels help us conserve energy and lower our carbon footprint leaving a cleaner and more beautiful planet for the future.